Today, President Obama outlined a vision to CNN for the future of space exploration. 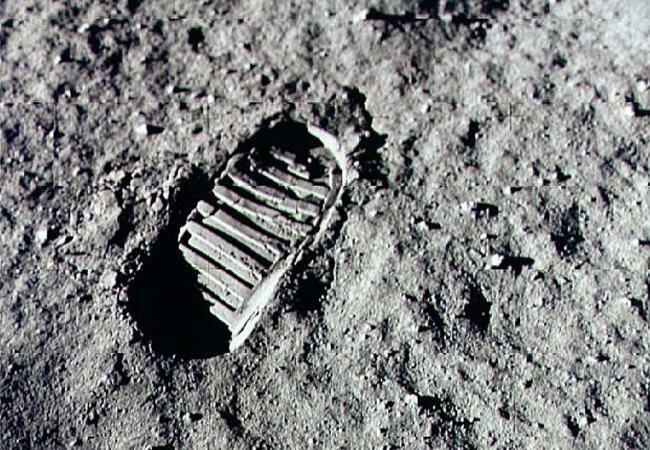 Echoing what he said in the 2015 State of the Union address, the President wrote, “We have set a clear goal vital to the next chapter of America’s story in space: sending humans to Mars by the 2030s and returning them safely to Earth, with the ultimate ambition to one day remain there for an extended time.” Later this week, many of the Nation’s top innovators will come together in Pittsburgh at the White House Frontiers Conference, where they will further explore, among other things, how American investments in science and technology will help us settle “the final frontier” – space. But today, we’re excited to announce two new NASA initiatives that build on the President’s vision and utilize public-private partnerships to enable humans to live and work in space in a sustainable way. In April 2010, the President challenged the country – and NASA – to send American astronauts on a Journey to Mars in the 2030s. By reaching out further into the solar system and expanding the frontiers of exploration, the President outlined a vision for pushing the bounds of human discovery, while also revitalizing the space industry and creating jobs here at home. To achieve these mutually-reinforcing goals, the President instructed NASA to develop spacecraft and technologies geared toward sending astronauts to deep space, while at the same time partnering with American companies to build a strong space economy. Following the President’s vision, NASA has worked over the past 6 years to help catalyze a vibrant new sector of the economy by enabling the commercial transportation of cargo and soon crew from American soil to the International Space Station. And today, Americans are working at more than a thousand companies across virtually every state to support commercial space initiatives and with them, the growth of a new commercial market in Low Earth Orbit. On the International Space Station, we’re working “off-the-Earth, for-the-Earth,” leading a broad international coalition of countries and companies in conducting research and demonstrating technologies that hold great promise for everything ranging from sending human beings to Mars to improving eye surgery to purifying drinking water and making communities more resilient when natural disasters strike. This work aboard the space station is the heart and soul of the first stage of NASA’s Journey to Mars; a stage we call “Earth Dependent.” It is focused on developing technologies and capabilities in earth orbit, where it is still fairly easy for us to directly support humans. 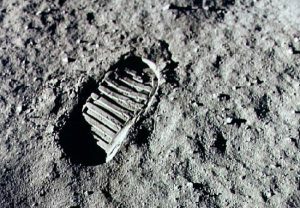 But over the next decade, we’ll enter the “Proving Ground” stage, where NASA, leading the way with the international community, will demonstrate and test technologies for the first time in cis-lunar space, the area around the moon, where our astronauts are days or weeks away from Earth, rather than hours. For example, in the mid-2020s, NASA’s Asteroid Redirect Mission will send a robotic spacecraft to a nearby asteroid to test out important exploration technologies such as solar-electric propulsion, conduct scientific and planetary defense experiments, and then return a boulder from the asteroid to an orbit around the Moon for astronauts to study. As the title of this stage indicates, this work serves as necessary preparation for eventual missions that will take humanity even further, to Mars and beyond. And that brings us to the first thing we’re excited to discuss today. NASA has already begun laying the groundwork for these deep space missions. In 2014 we issued a “broad agency announcement” or “BAA” asking private partners for concept studies and development projects in advanced propulsion, small satellites, and habitation as part of the newly created Next Space Technologies for Exploration Partnerships or “NextSTEP” program. Six companies received awards to start developing habitation systems in response to that “NextSTEP” BAA. The idea is that these habitats or “habs” would evolve into spacecraft capable of sustaining and transporting astronauts on long duration deep space missions, like a mission to Mars. And their development would be achieved through new public-private partnerships designed to build on and support the progress of the growing commercial space sector in Earth orbit. The work done by those companies was so promising that earlier this year, we extended the NextSTEP hab program into Phase 2 and opened it up to new entrants. In August, six companies were selected to produce ground prototypes for deep space habitat modules. At the same time that we’re working to extend our reach into deep space, we’re also continuing to innovate closer to Earth, by expanding our partnerships with commercial space companies. And that’s the second initiative we are focused on today. 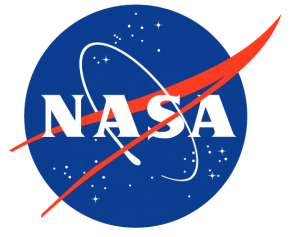 Recently, NASA asked the private sector how it might use an available docking port on the ISS. One of the potential uses of such a port would be preparation for one or more future commercial stations in Low Earth Orbit, ready to take over for the Space Station once its mission ends in the 2020s. 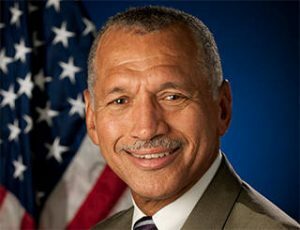 The private sector responded enthusiastically, and those responses indicated a strong desire by U.S. companies to attach a commercial module to the ISS that could meet the needs of NASA as well as those of private entrepreneurs. As a result of the responses, this fall, NASA will start the process of providing companies with a potential opportunity to add their own modules and other capabilities to the International Space Station. While NASA prepares for the transition from the Space Station to its successors, the agency is also working to support and grow the community of scientists and entrepreneurs conducting research and growing businesses in space. A vibrant user community will be key to ensuring the economic viability of future space stations. For humanity to successfully and sustainably settle the “final frontier”, we will need to take advantage of investment and innovation in both the public and private sectors. Neither will handle this immense challenge on its own. The NextSTEP and ISS initiatives are excellent examples of how the two sectors can work together to extend humanity’s reach into space. Make no mistake, the Journey to Mars will be challenging, but it is underway and with each one of these steps, we are pushing the boundaries of exploration and imagination for the Nation. This entry was posted in Space Exploration. Bookmark the permalink. ← Do We Swear Too Much?